Everything is new and fresh in the spring. New baby animals are so adorable and this lamb hat is the same. Lovely bobbles make give the same look as a fuzzy lamb. 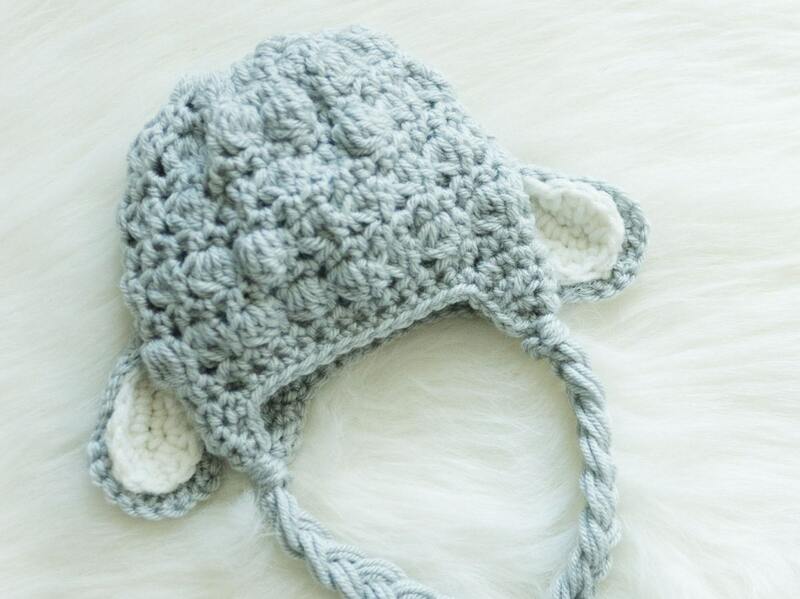 It is made with a soft acrylic yarn that will feel soft of your child's head. It is great of both boys and girl, and can be customized in any color. Great for spring or Easter photo sessions, this lamb bonnet is truly adorable. 1 - 6 year 18" - 21"
Made with 80% Acrylic 20 %Wool yarn.